Initialize coding environment (virtualenv) open toolset (IDE / SASS Compiler / SourceRepo). 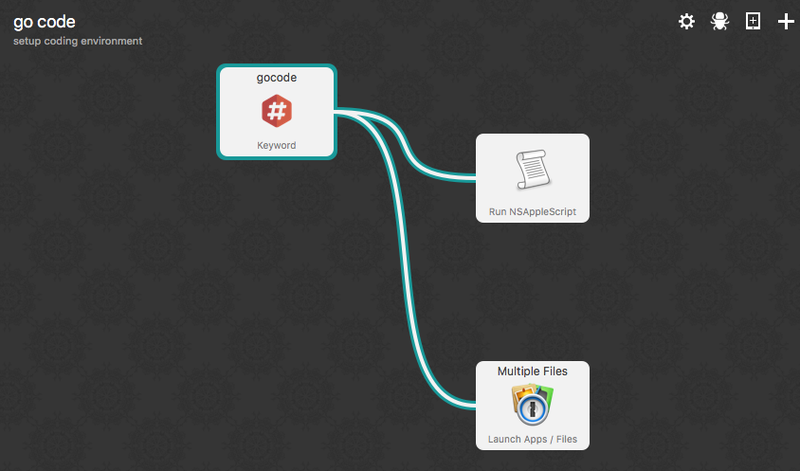 Streamline the meta-tasks and coding faster. switch out any apps to fit your setup.